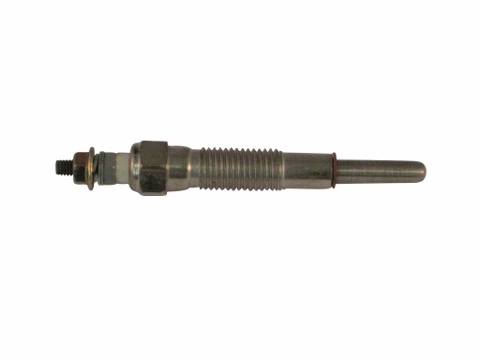 Glow Plug 84X56X10, Jinma 200, Jinma 300, Jinma 400 Series Please read description! 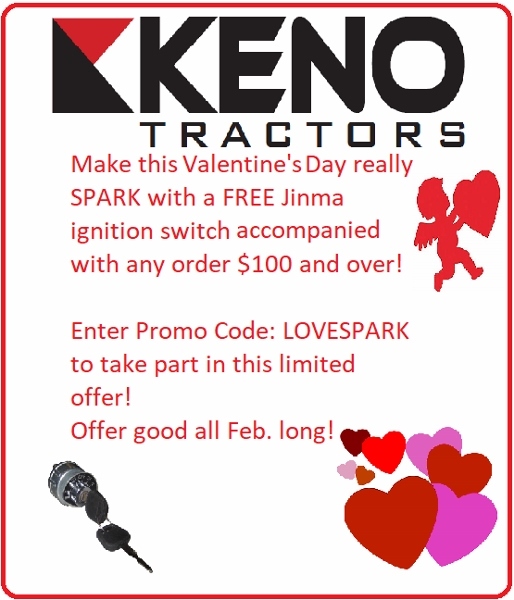 Keno Tractors highly recommends changing all of your glow plugs at the same time to ensure maximum performance and reduce unexpected tractor down time. If you find that one or more plugs are failing more often than the others, please contact us for troubleshooting tips to determine the cause. This can save you time and money by fixing minor issues before they became major problems! Every engine has multiple glow plug variations. Please review all of the pictures and the below mentioned measurements before purchasing glow plugs. Please Note this is for ONE glow plug. Note: Glow Plugs are non-refundable. Please measure glow plugs before ordering.